Maria Arena awakens in a cloning vat streaked with drying blood. She has no memory of how she died. This is new; before, when she had awakened as a new clone, her first memory was of how she died. Unlock the bold new science fiction thriller that Corey Doctorow calls Mur's "breakout book". 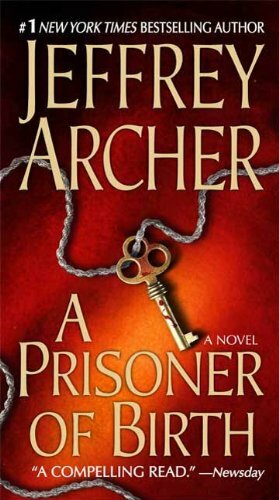 International bestseller and master storyteller Jeffrey Archer is at the very top of his game in a story of fate and fortune, redemption and revenge. If Danny Cartwright had proposed to Beth Wilson the day before, or the day after, he would not have been arrested and charged with the murder of his best friend. But when the four prosecution witnesses are a barrister, a popular actor, an aristocrat, and the youngest partner in an established firm's history, who is going to believe your side of the story? 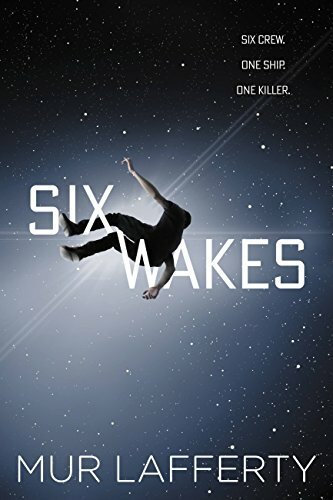 Danny is sentenced to twenty-two years and sent to Belmarsh prison, the highest-security jail in the land, from where no inmate has ever escaped. Thus begins Jeffrey Archer's most powerful novel since Kane and Abel, with a cast of characters that will remain with you long after you've turned the last page. 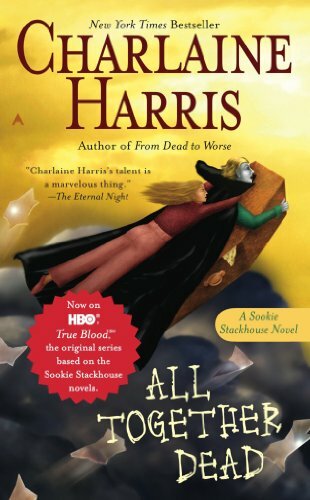 Louisiana cocktail waitress Sookie Stackhouse is stuck in the middle of a vampire gathering on the verge of disaster in the seventh novel in the #1 New York Times bestselling series. In the aftermath of war, Emily Sutton struggles to find her place in a world irrevocably changed by conflict. 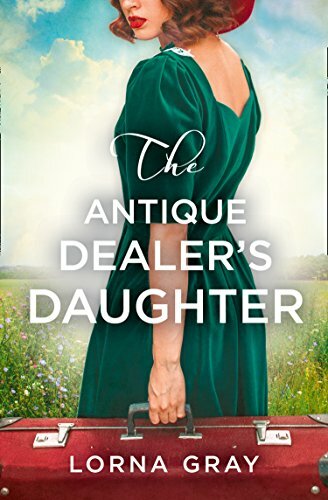 When she refuses to follow tradition and join her father’s antiques business – or get married – her parents send her for an ‘improving’ stay with her spinster cousin in the Cotswolds. But Emily arrives to find her cousin’s cottage empty and a criminal at work in the neighbourhood. One of Bustle's "Fifteen Books With Chilling Protagonists That Will Keep You Guessing"
One of PopSugar's "25 Must-Read Books That Will Make July Fly By!" A Barnes and Noble Blog Best Thriller for July! 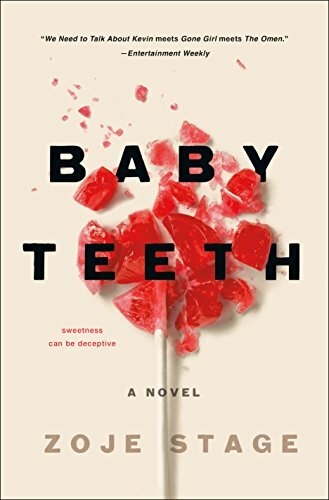 A battle of wills between mother and daughter reveals the frailty and falsehood of familial bonds in award-winning playwright and filmmaker Zoje Stage’s tense novel of psychological suspense, Baby Teeth. Cassiopeia Vitt takes center stage in this exciting novella from New York Times bestsellers M.J. Rose and Steve Berry. 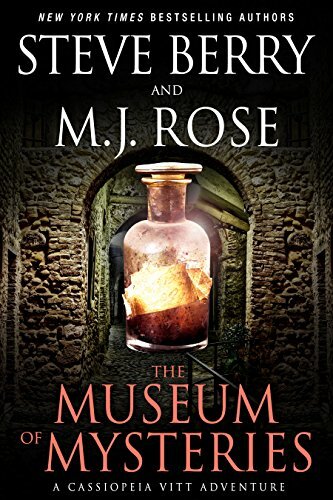 In the French mountain village of Eze, Cassiopeia visits an old friend who owns and operates the fabled Museum of Mysteries, a secretive place of the odd and arcane. When a robbery occurs at the museum, Cassiopeia gives chase to the thief and is plunged into a firestorm. Through a mix of modern day intrigue and ancient alchemy, Cassiopeia is propelled back and forth through time, the inexplicable journeys leading her into a hotly contested French presidential election. Both candidates harbor secrets they would prefer to keep quiet, but an ancient potion could make that impossible. With intrigue that begins in southern France and ends in a chase across the streets of Paris, this magical, fast-paced, hold-your-breath thriller is all you’ve come to expect from M.J. Rose and Steve Berry. 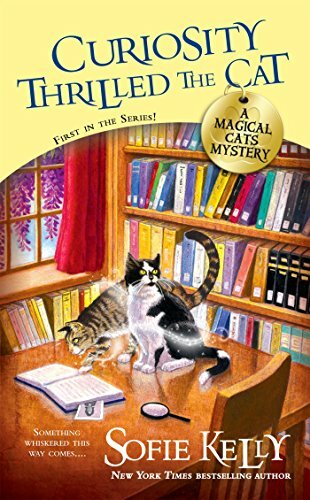 Meet small town librarian Kathleen Paulson and her fantastical felines, Hercules and Owen, in the first novel in the New York Times bestselling Magical Cats Mystery series. When librarian Kathleen Paulson moved to Mayville Heights, Minnesota, she had no idea that two strays would nuzzle their way into her life. Owen is a tabby with a catnip addiction and Hercules is a stocky tuxedo cat who shares Kathleen's fondness for Barry Manilow. But beyond all the fur and purrs, there's something more to these kitties. Finding a body facedown in a chocolate fountain isn’t exactly the way earth witch Zola Meadows wanted to start her day. Even worse, her sweet old lady neighbor, Lilly Martinelli, is arrested for the crime. The evidence against Lilly is flimsy at best, and Zola vows to clear her name. Not only to make sure justice is served, but also to get rid of the trouble making cat that Lilly has entrusted to her care while she’s in jail. Luck is on her side. Lilly’s hotter-than-heck pie-making nephew wants to help. Then again, maybe that’s not such a good idea. Not just because Zola has a romantic past with him, but also because he soon bubbles up to the top of her suspect list. 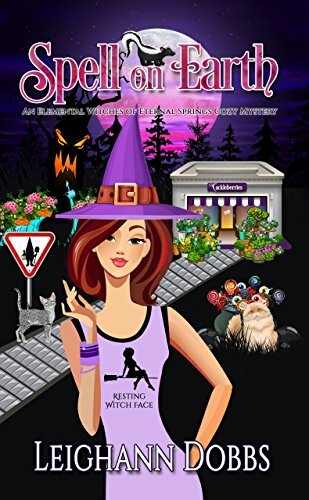 Zola finds herself wading through a maze of clues and suspects: cheating husbands, purse-grabbing friends, shopping-obsessed daughters, not to mention a little creature running around town tormenting tourists with bad breath and sticky brown goo. With pressure from the coven elders and a sheriff itching to close the case, Zola must put her magical skills to the test in order to discover the true identity of the killer before Lilly’s time runs out.